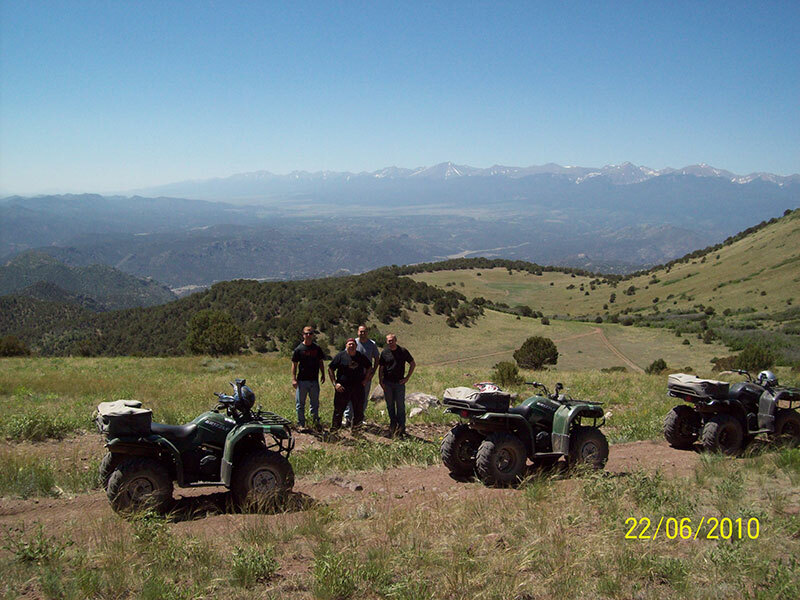 Why Choose the ATV Ride & Raft PACKAGE? 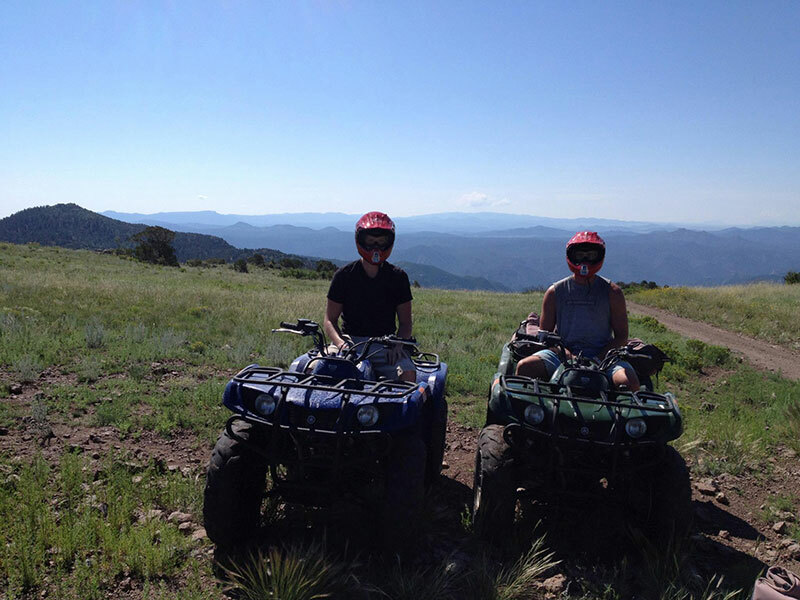 If you're ready for some adventure and getting dirty, look no further! 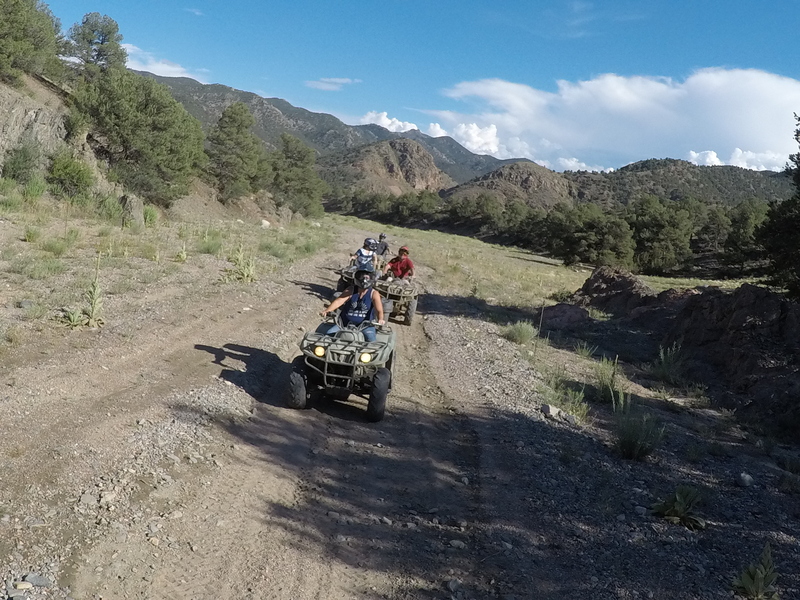 Our ATV + Raft package gives you the opportunity to raft Colorado's best whitewater in the morning, followed by a thrilling adventure with Play Dirty ATV tours through Texas Creek. All adults and any children ages 5+ can enjoy this fun-filled day! 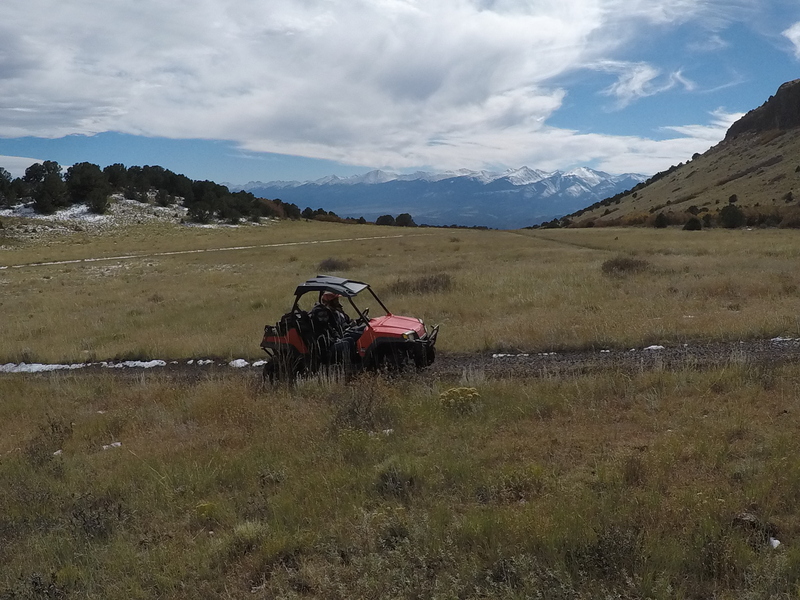 This off-road ATV adventure goes up and over a mountain and into Devil’s bowl where fragments of Colorado mining and the outback spirit can be found. While down in the bowl, pay respect to Sgt. Nulph and find out the secrets of ponderosa pines. This trail offers switchbacks and climbs thousands of feet. 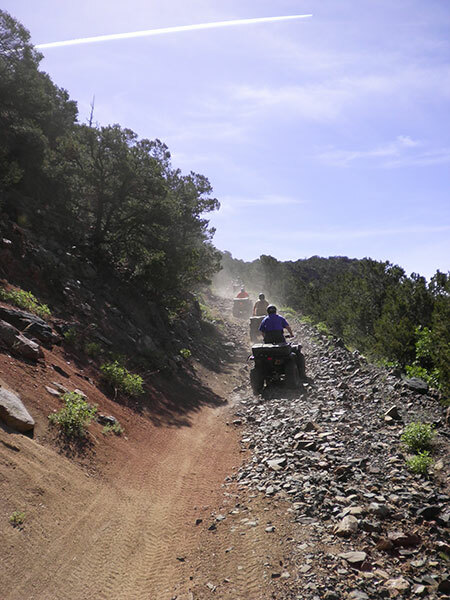 There are sections of bumpy rocks, although most of the trail is “smooth.” However, keep in mind that this is an adventurous ATV tour. The trail twists and turns but is full of beautiful scenery. 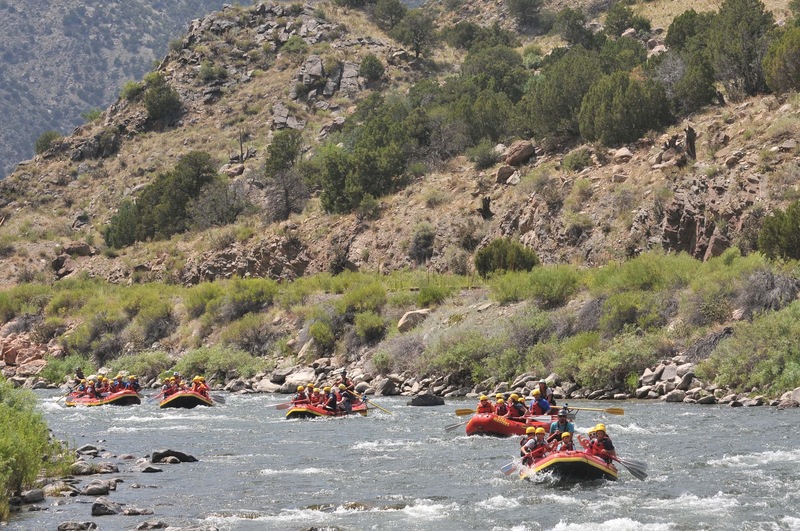 This trip can be paired with our Royal Gorge or Bighorn Sheep Canyon half day rafting tour. 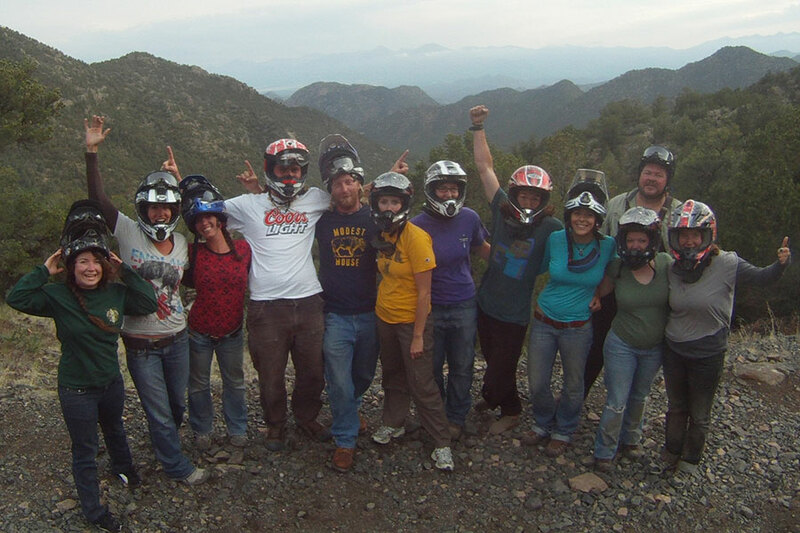 This trip is available 7 days a week during our regular season (May 19-September 3). 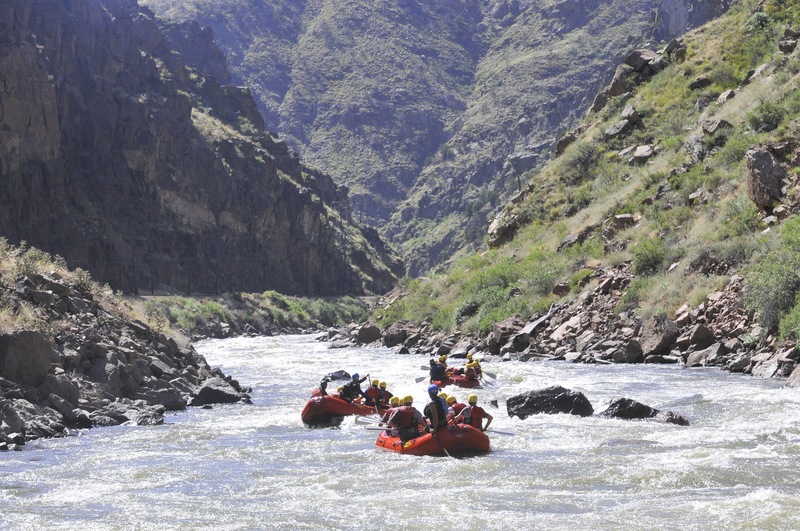 Choose between the Bighorn Sheep Canyon with restrictions of age 5 and up (minimum of 50 pounds) with class II - III rapids or the Royal Gorge for ages 14 and up with class III - V rapids. 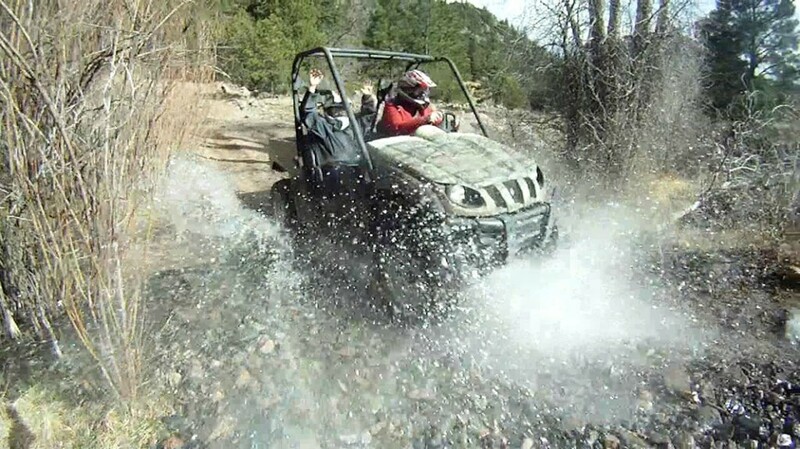 The morning rafting portion of the ATV package lasts about 3 1/2 hours. 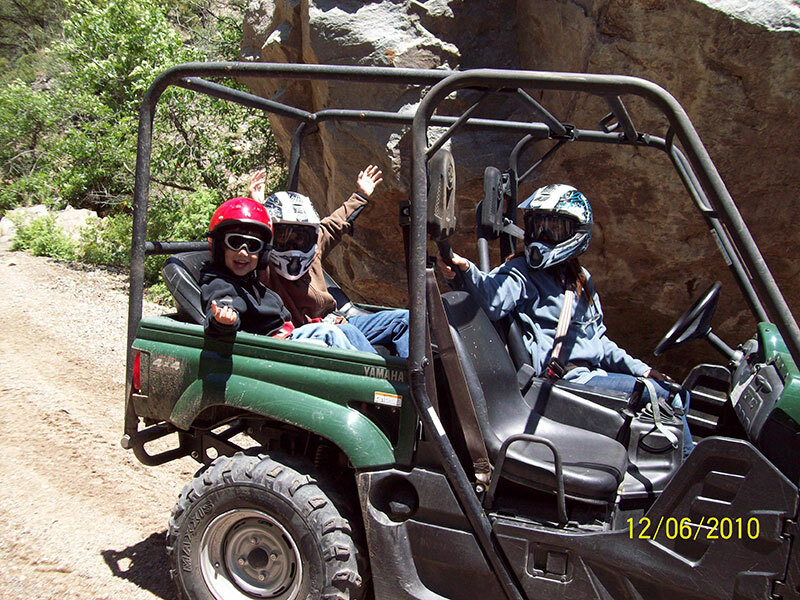 After eating lunch at our location, you will have the option of driving to Play Dirty ATVs or having thier shuttle pick you up at Raft Masters. Their office is located approximately 1 hour west of Raft Masters. 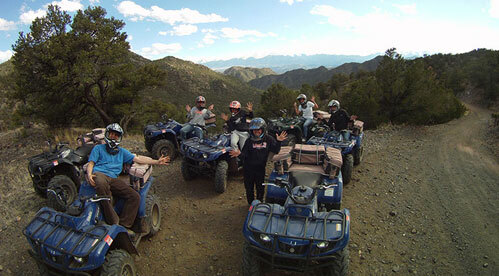 Check-in for the 2 hour ATV tour is 3:00 PM. Check in is at 8:15 AM. Failure to arrive within 15 minutes of your check-in time will result in the cancellation of your trip. An all-you-can eat buffet style lunch of hamburgers, hot dogs, fresh fruits and vegetables, chips, and drinks is provided for our guests on this tour at our very own Eddie Out Café. This package is available for ages 5 and up (minimum of 50 pounds). 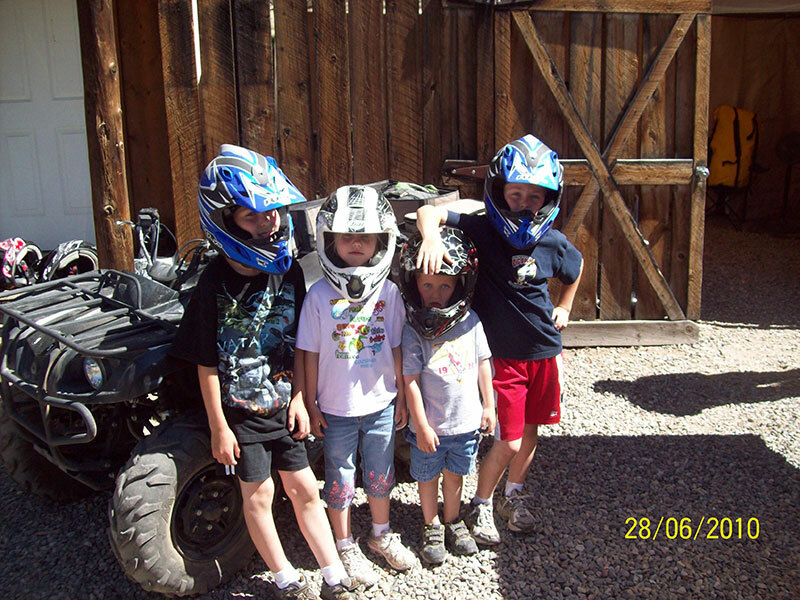 ATV drivers must be 16 years of age. Please call our office if you have questions about this requirement. What Does Raft Masters Provide? 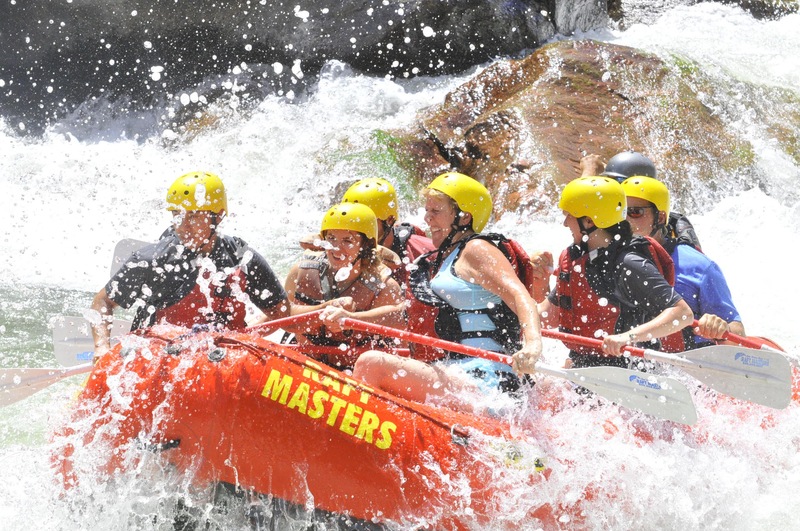 Raft Masters offers complimentary use of wetsuits, splash jackets, and river shoes. Helmets and life jackets are also required and provided. Please bring sunglasses, a sunglasses retainer (i.e. Chums), sunscreen, lip balm, towel, and a dry change of clothes for after your trip. These are all available to purchase in our gift shop. How Many Guests Per Boat? We typically fit 6-8 people per boat depending on water levels and trip selection. 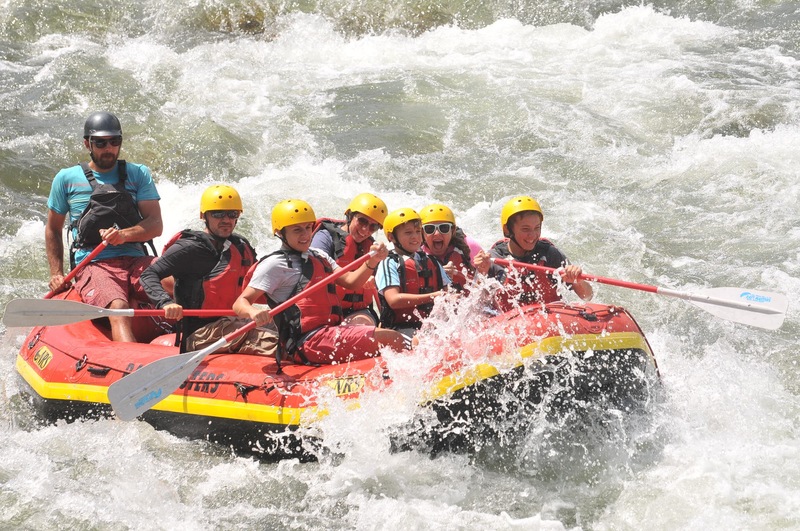 At Raft Masters, we will do everything possible to accommodate the needs of each guest. Please call our office at (719) 275-6645 if you have any questions or concerns. 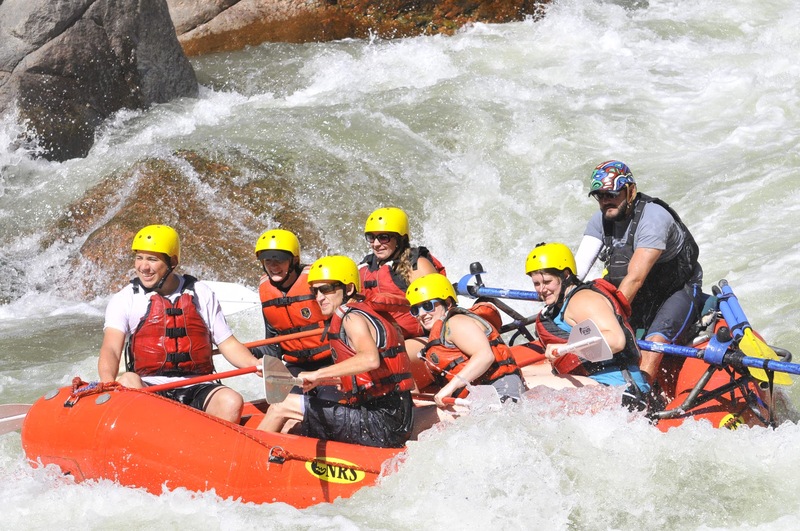 Stay up-to-date on current specials we’re running in order to help friends and family get out and enjoy Colorado’s Premier Whitewater. Need a great gift for the person who has everything? 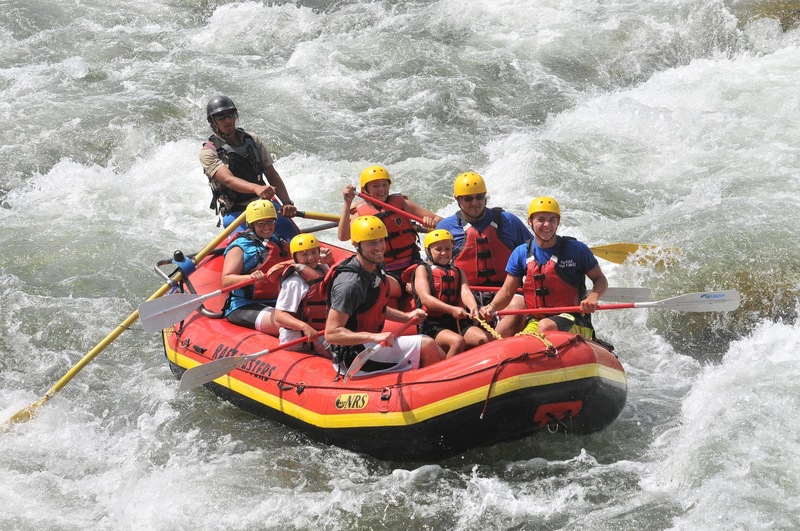 Give them the gift of adventure with a Raft Masters gift card! Hours vary by season. Please call to verify hours. © 2019 Raft Masters. All Rights Reserved.